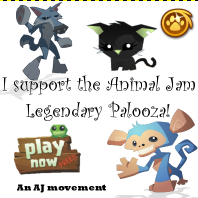 Animal Jam Legendary Palooza: Pandaful Update+Pet Pandas for 400 gems! 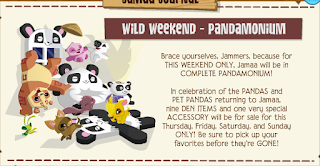 Pandaful Update+Pet Pandas for 400 gems! Sarah if you are reading this intro which I'd assume you are. Can you get Ja and yourself to respond to my reply to you on the other post? So yesterday I started to draw my very first chibi that wasn't a how to draw. I kinda just looked at picture a bit for a reference. But it's actually decent I would say myself. I still have to colour it in and stuff. But if you guys want I might be able to post a picture of the final product on here:) Would you guys like that? 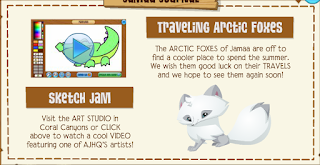 Today is the update so let's take a look! 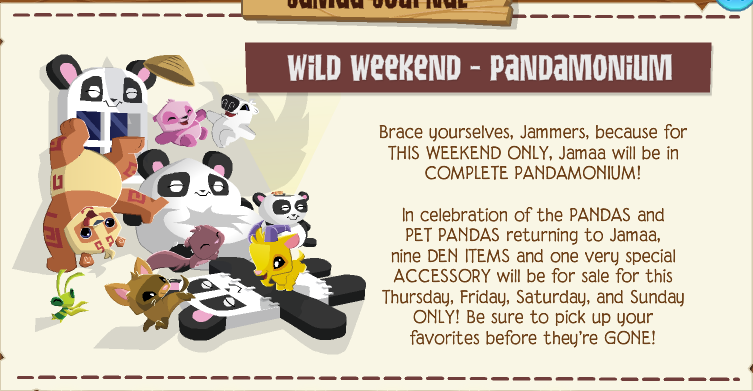 This weekend only AJ will be selling panda items! These are actually the items that got released recently by accidently but then AJ got rid of them. So for those of you who missed out.... YOU HAVE 4 DAYS TO GET THEM!!!! HIP HIP HOORAY!! I love red pandas. But let's face it guys.. 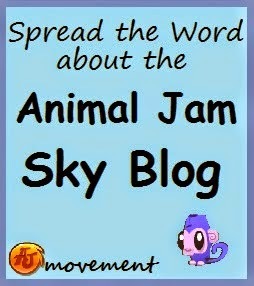 I LOVE ANIMALS! 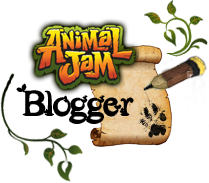 I AM SUCH AN ANIMAL LOVER:) I actually have so many favourite animals. But my top 3 are Belugas, Capybaras and Seals! I am probably gonna meet a seal for my birthday at an aquariam. 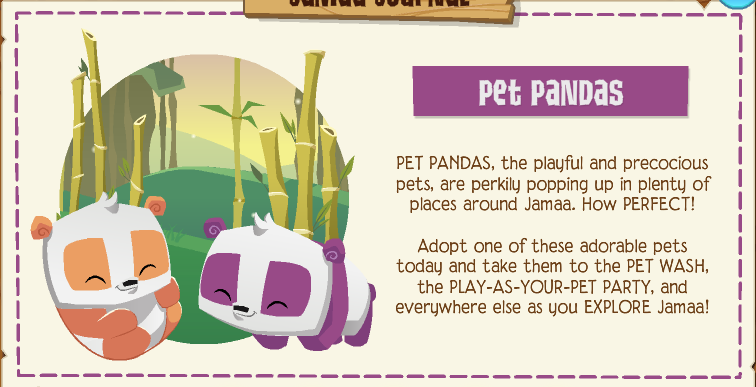 Pet pandas have returned! 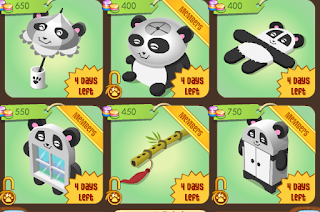 I actually noticed a glitch with these pet pandas which I will talk to you about after. I think we all know what animal this is. 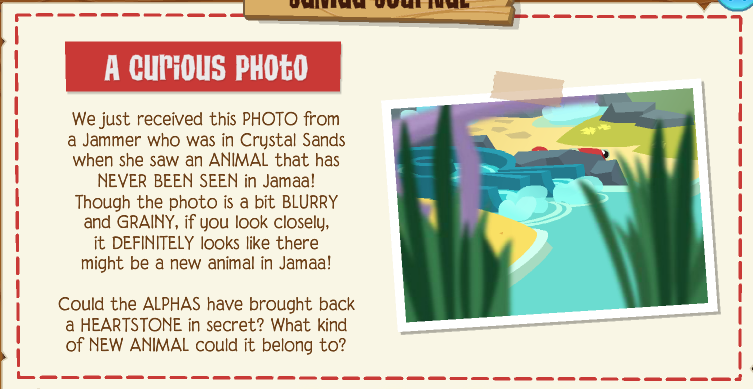 Its most likely a flamingo! 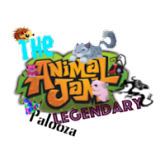 Do you guys remember seeing or hearing about a leaked animal not to long ago? That kinda looked liked a flamingo? Well we might actually be seeing that soon. And maybe it wasn't an edit after all.... I guess we will have to wait like 4 weeks. 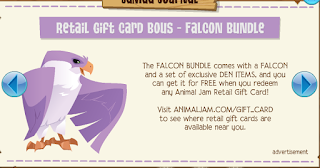 Now if you get a giftcard from a store you can get a falcon and falcon items! 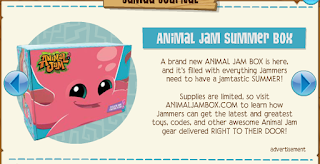 The summer box is now available to order!! You can actually buy the charm bracelet seperately now on the site if you missed it. 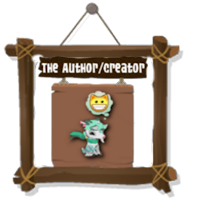 Okay so here is the glitch I was talking about above. 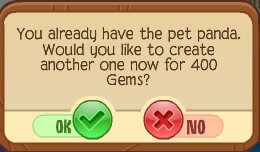 When I bought my pet panda I noticed that it said 400 gems. So after I checked to see if my diamonds went down 3 gems. But they didn't and my gems went down. 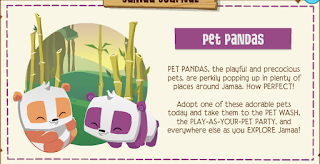 So if I were one of you guys who are short on diamonds and really wanted a pet panda or a ton. 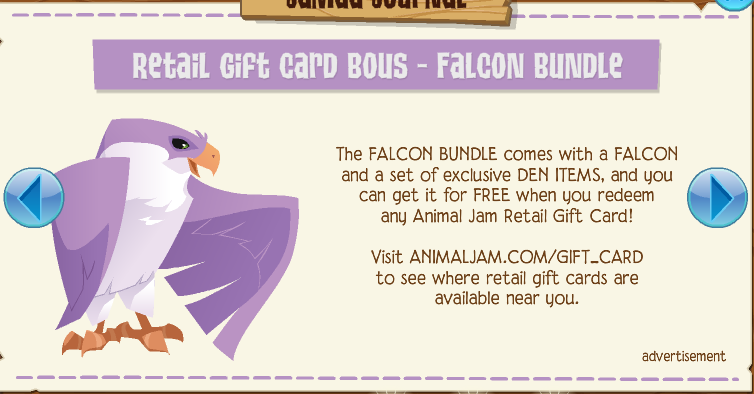 I would stock up on them, before AJ fixes this glitch. 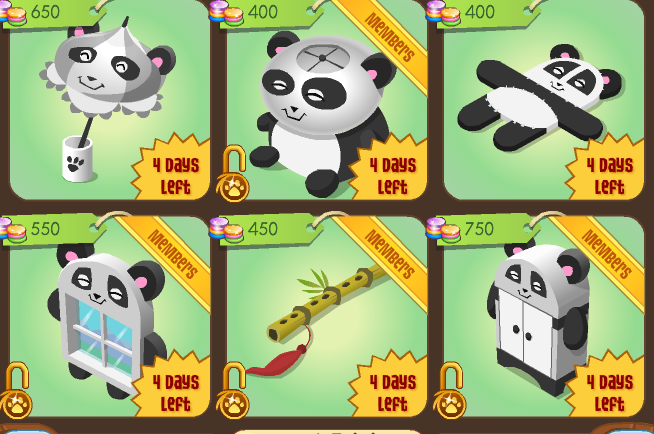 Here are the panda items. The prices very from 400 gems to 750 gems. I actually am trying to make a ton gems so I can make a movie theatre in my den. Here are the answers for yesterday's riddles. And just to let you know. None of you guys got them right....:( Good try though!! 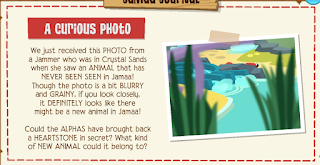 If you forgot the questions you can just check back in the last post to see them again. 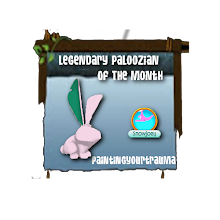 Panda for 400gems, I think it only works for poeple who already have pandas. Pandas are really cute. Do you know the color of Panda tail ?